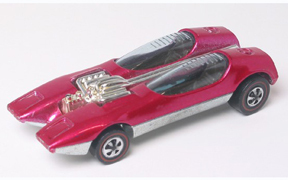 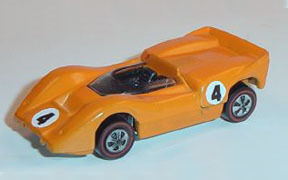 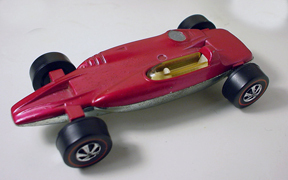 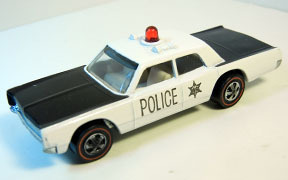 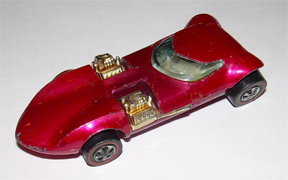 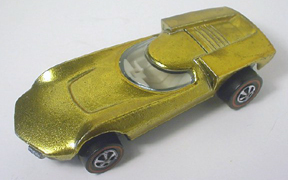 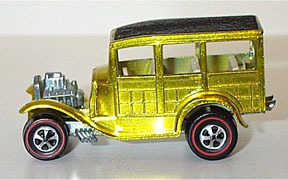 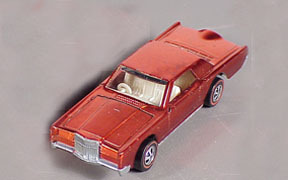 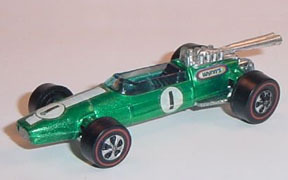 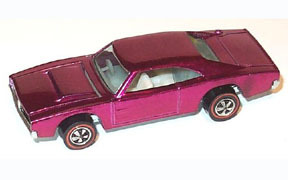 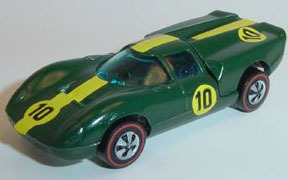 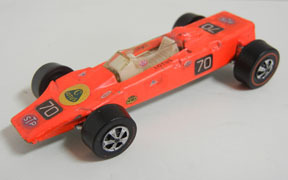 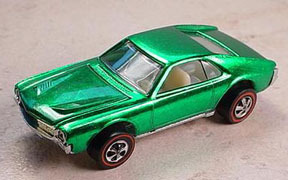 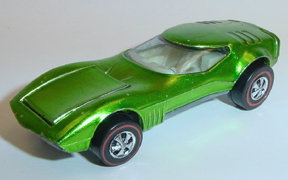 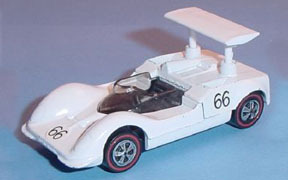 In 1969, Mattel ramped production with the introduction of thirty two new castings. 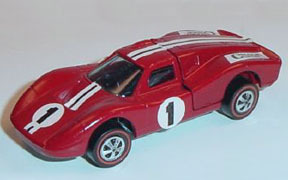 The Gran Prix and Classics lines were introduced. 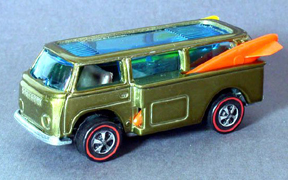 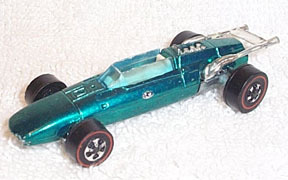 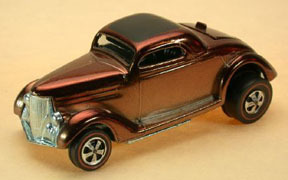 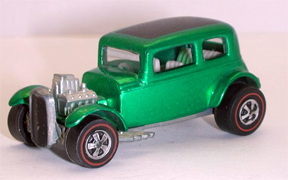 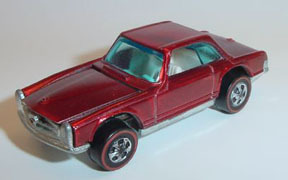 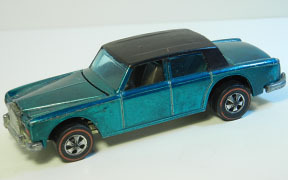 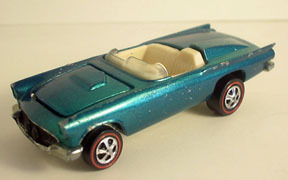 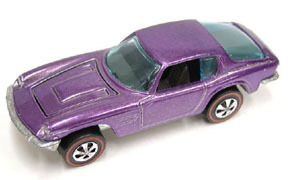 Several "European" models were released and the "Customs" line was expanded.